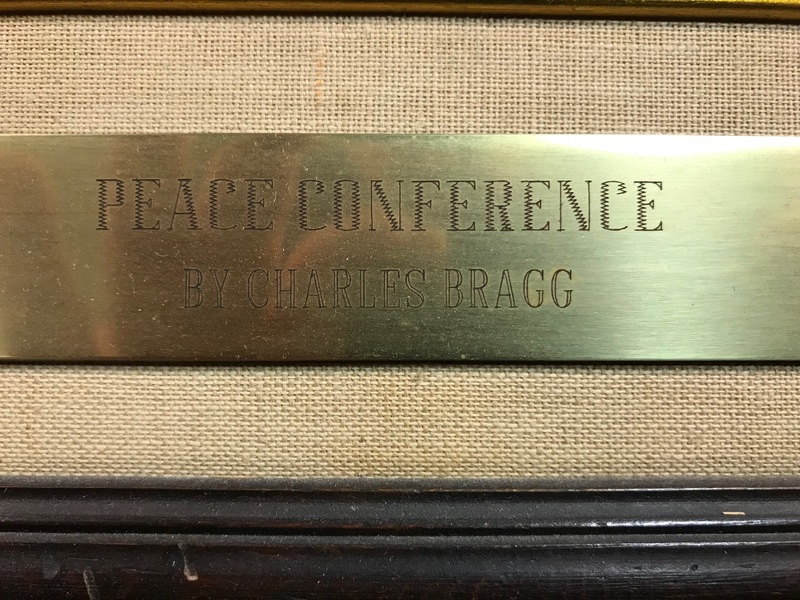 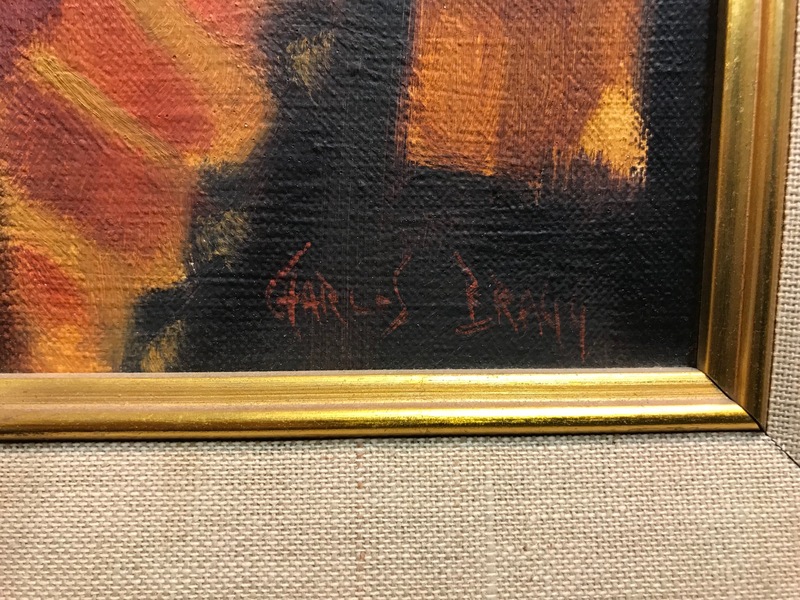 Original Charles Bragg Oil on Canvas Painting from a millionaires estate in Southern California. 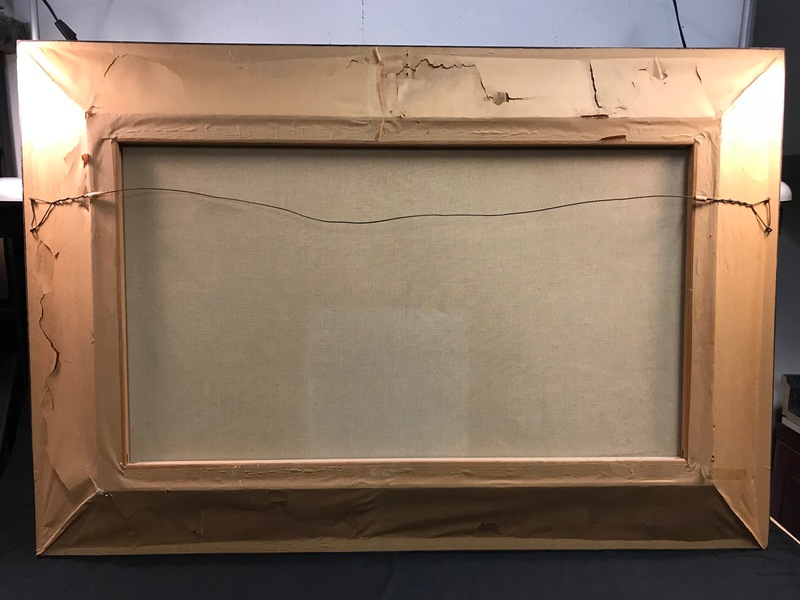 49.75" x 33.75", includes frame. 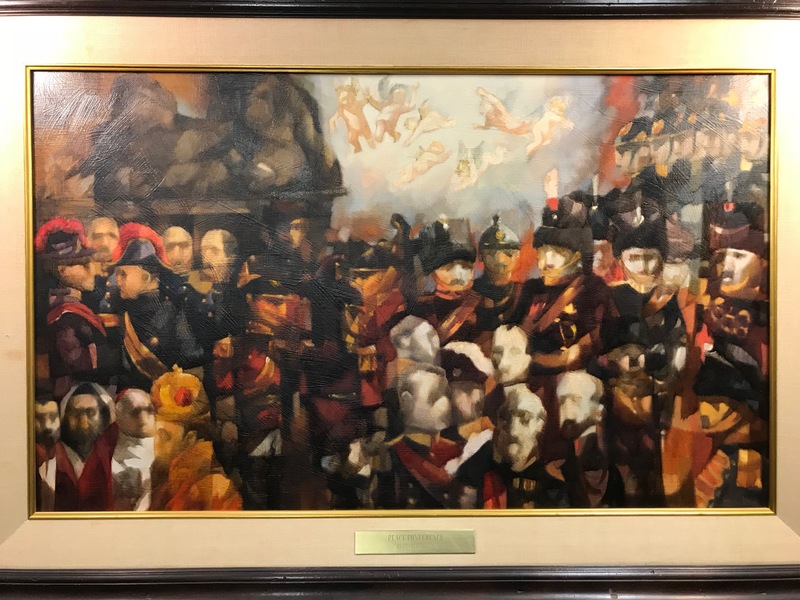 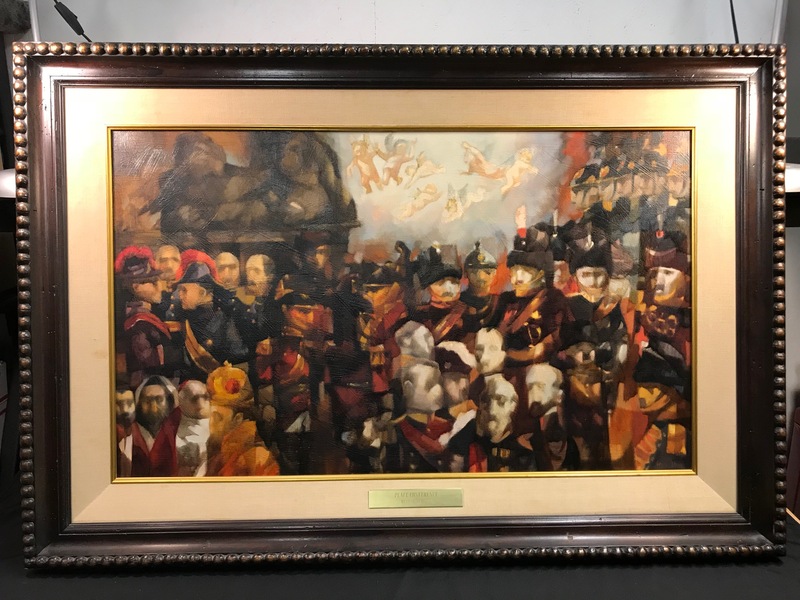 Painting is called "Peace Conference"